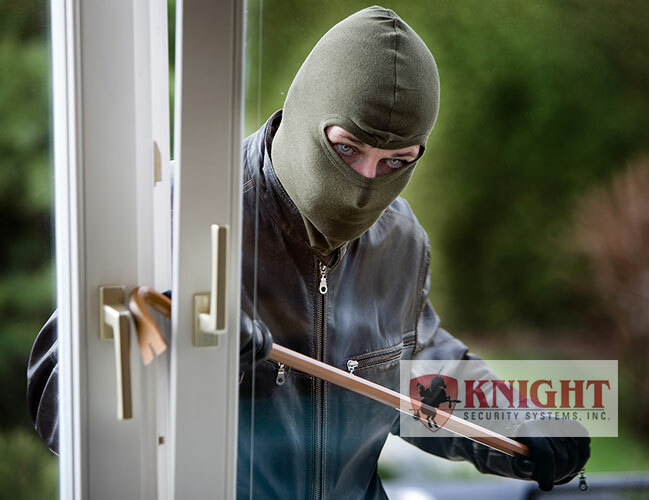 Burglaries do not fit most of the clichés most people think when they think of burglaries. Knowing and understanding the real facts surrounding this crime can help you avoid becoming a burglary statistic. Your Dog or Your Security System? Pets and Home Security Systems. Can They Coexist?